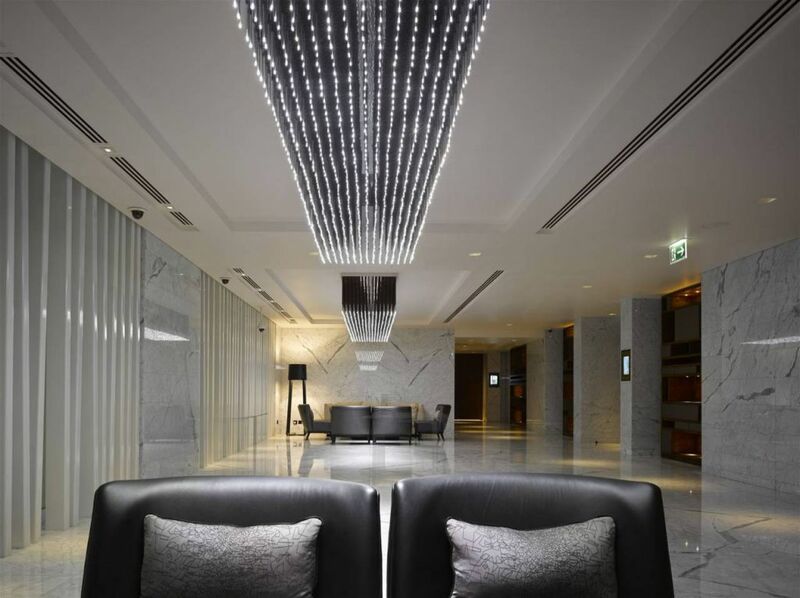 The Hotel is located at the forefront of Dubai’s most prominent thoroughfare and is just across from the Dubai World Trade Centre. 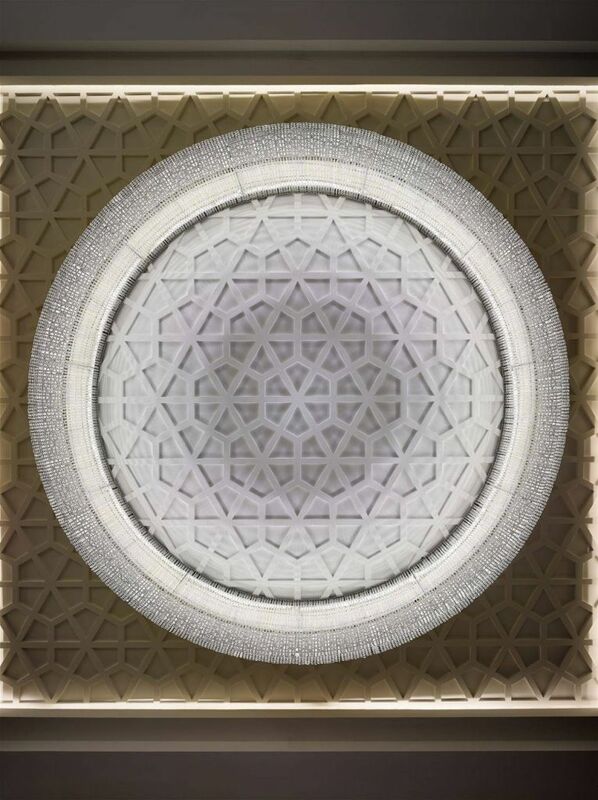 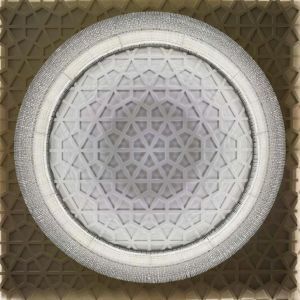 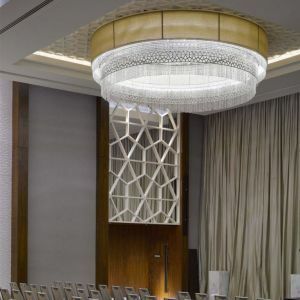 The geometric form, a symbol of the infinite and mainstay of Islamic decoration, plays an integral role in the design of the hotel. 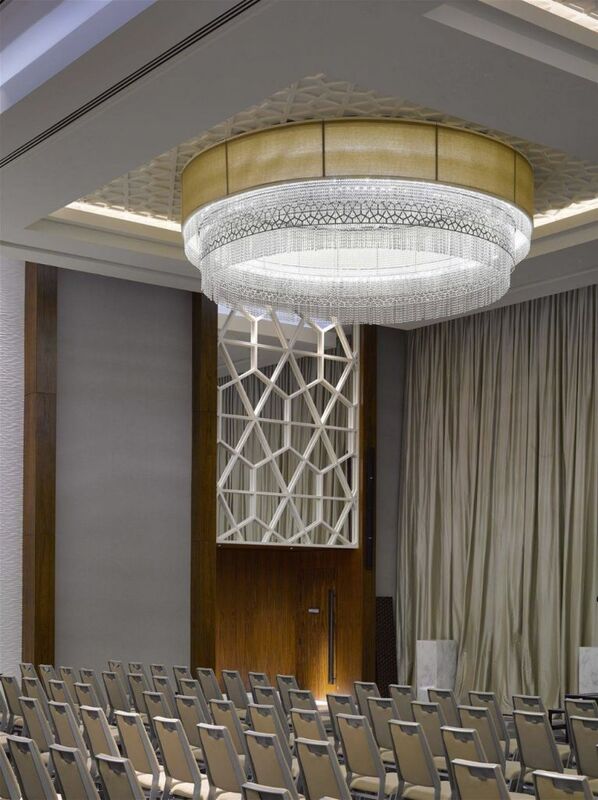 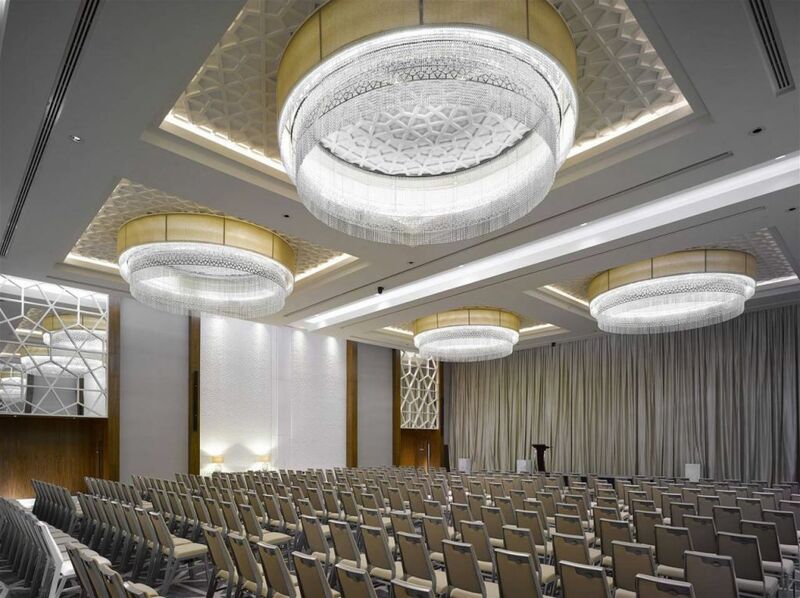 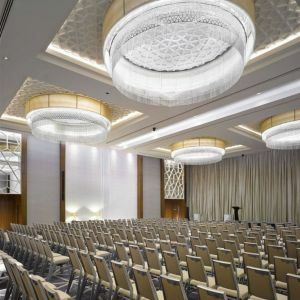 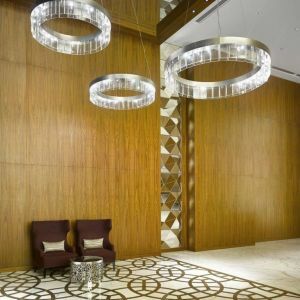 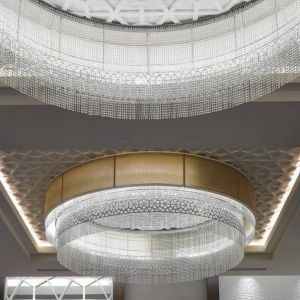 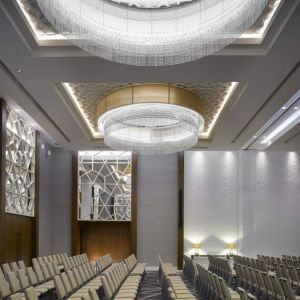 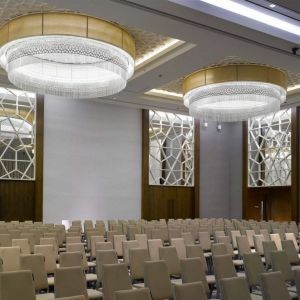 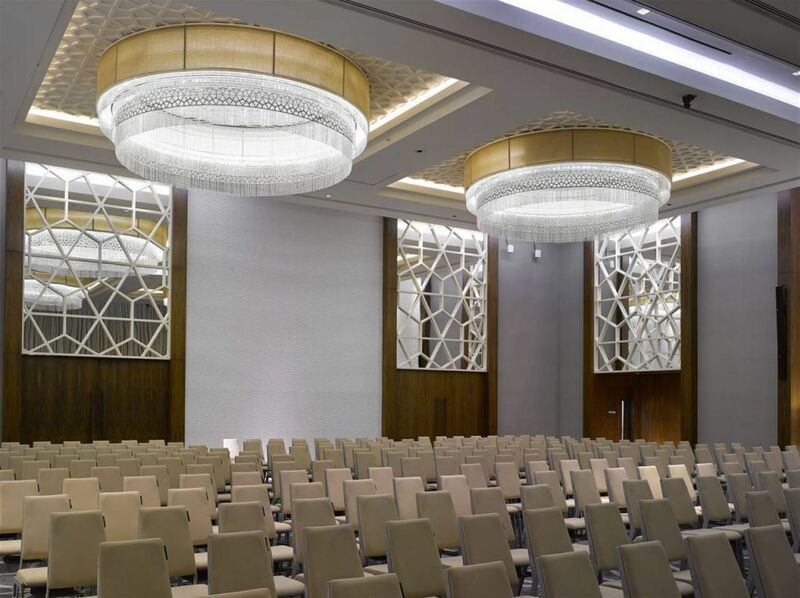 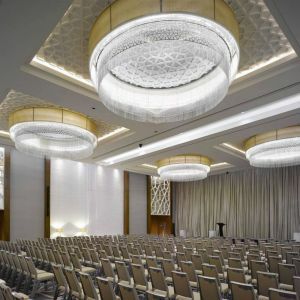 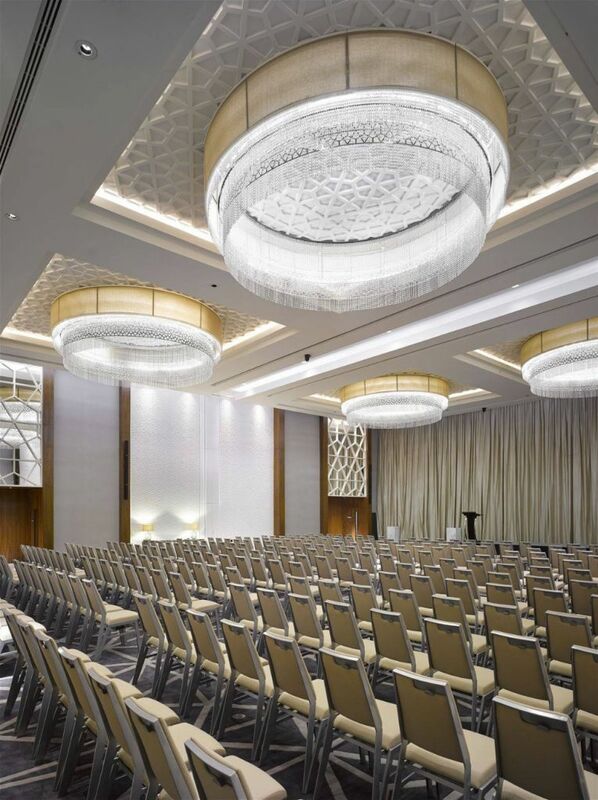 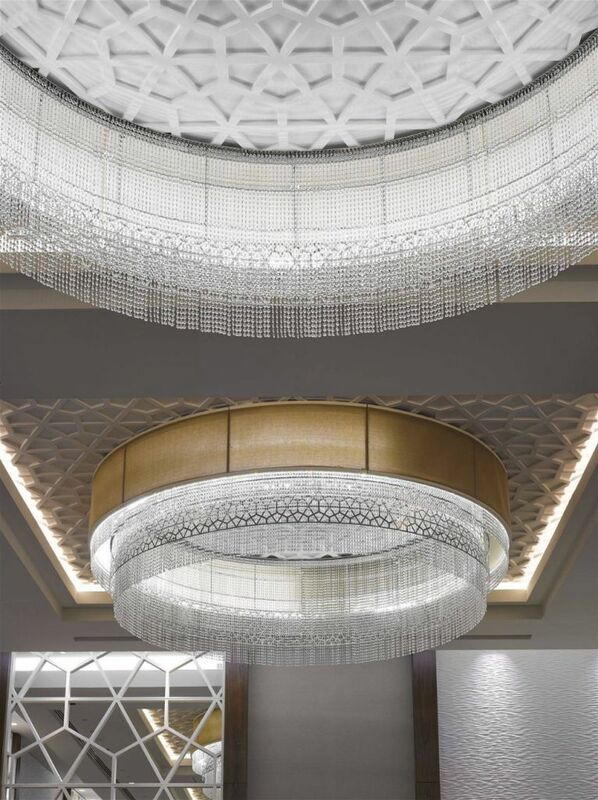 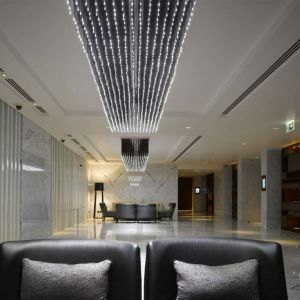 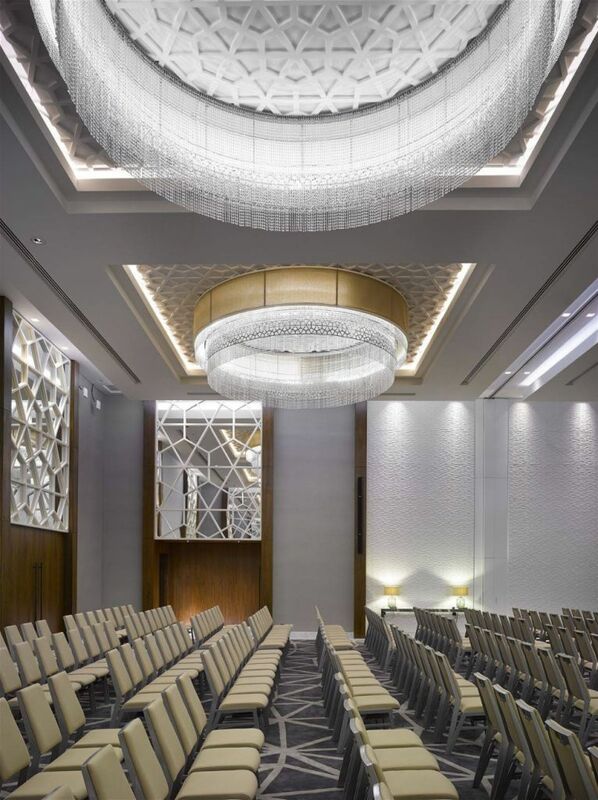 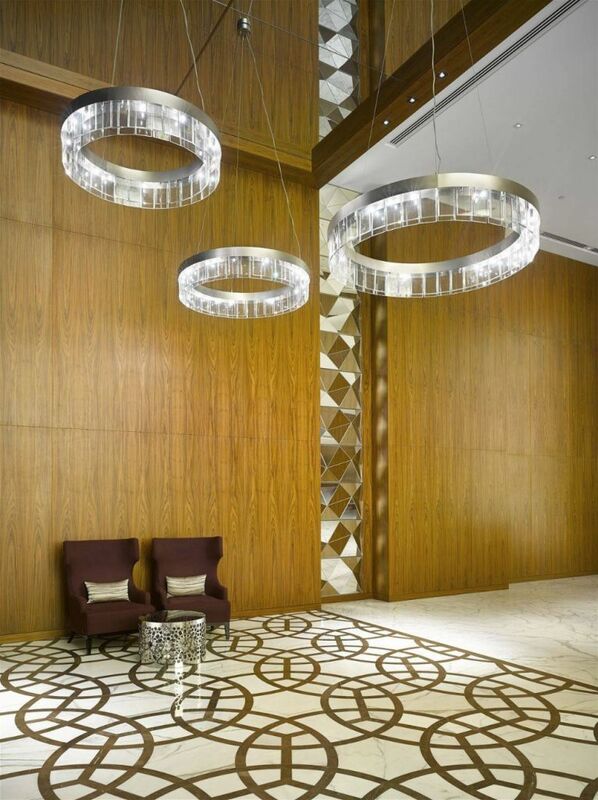 PRECIOSA Lighting, in collaboration with interior designers LW DESIGN GROUP, reinforced the hotel’s geographical context using complex and controlled repetition of patterns throughout the lighting installations, which enriched Starlight Ballroom, corridors as well as the residential tower.